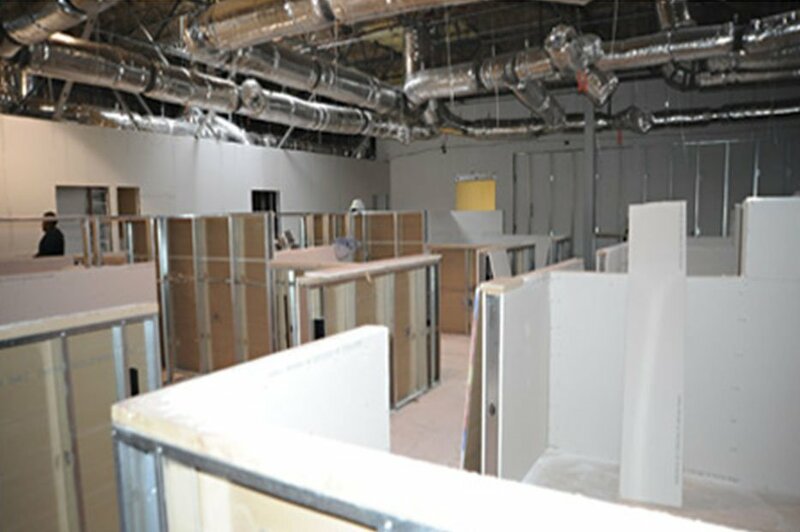 CRM Construction Inc. is the right choice for your drywall and framing needs. We have been at this since 1969 and our expertise will ensure that the right choices are made concerning your project. We use only the best materials for a perfect fit and finish. Having the right contractor frame, drywall, and finish your walls and ceilings is important. Our team gets the job done right and done on time. 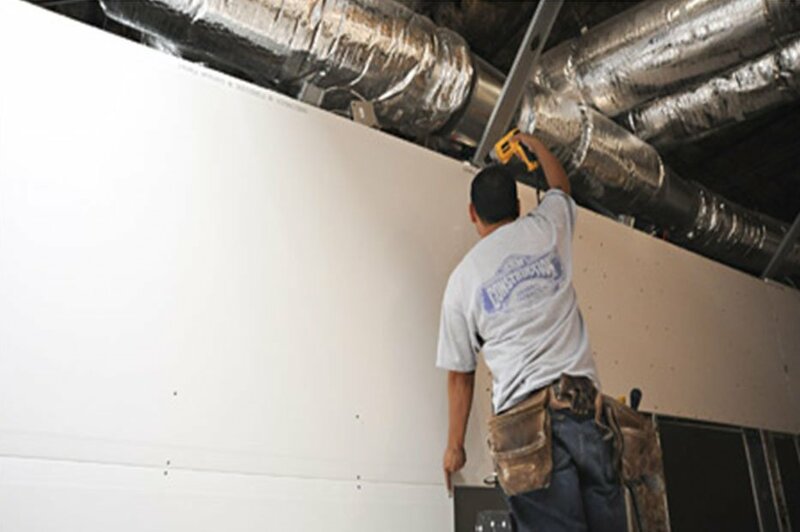 From rough framing or finishing of a single wall to framing and finishing the drywall on an entire building, CRM Construction Inc. can take care of your project. As simple as it seems there are not too many contractors that can get it done like CRM Construction Inc. We have had zero complaints to the California State Contractors Board with over forty years of service. Our record is as straight as our walls and our service is outstanding. We pride ourselves in helping design innovative, cost effective, energy efficient and successful projects. CRM Construction Inc. is a service based firm that will provide you the best in project management. We will exceed your expectations of project scope, budget, and schedule. Quality, Safety, Service...always with CRM Inc.
We invite you to contact us at 1-800-501-8676 with any of your construction needs.